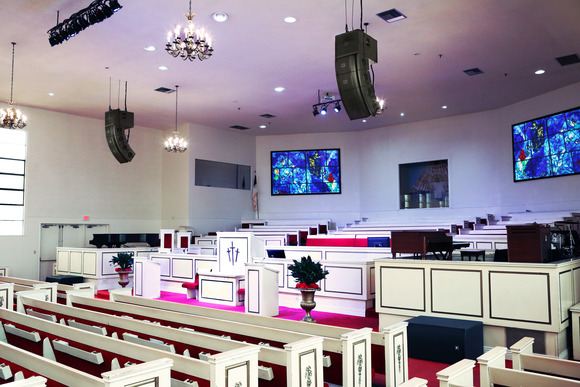 POTTERS BAR, United KingdomWith today's introduction of the HARMAN Soundcraft Si Impact digital mixing console, musicians, DJs and recording enthusiasts now have an incredible combination of power and processing at their fingertips. Designed as a remarkably affordable, all-in-one console, the Si Impact can be used on the road, in the recording studio, in the rehearsal space and everywhere in between, which translates to significant savings in cost and time. The Si Impact is the culmination of Soundcraft's careful listening to the needs of existing and potential customers in the field. 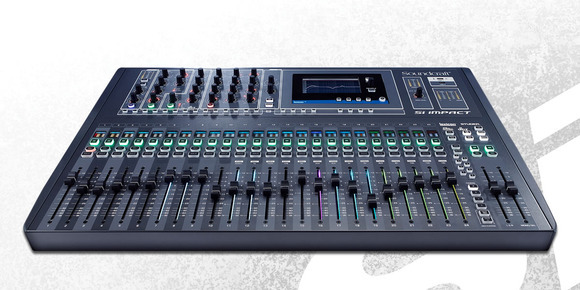 Based on market feedback, the requirements for an ideal digital console were clear: high-quality audio, flexible processing power, and ease of use in both live and studio environments. In its more than 40 years of existence, Soundcraft has come to define the term "British Sound" for live audio mixing consoles. 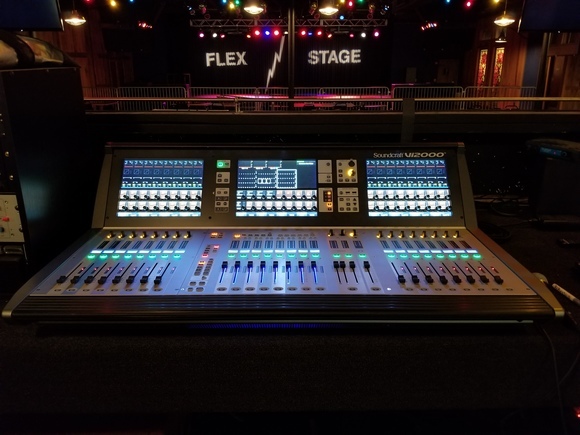 In recent years, the company has enjoyed tremendous success with its Si Performer and Si Expression consoles, with both lines delivering professional performance at entry-level prices. The new Si Impact takes some of the best qualities from each of these lines and incorporates them into a single, compact, highly affordable console. 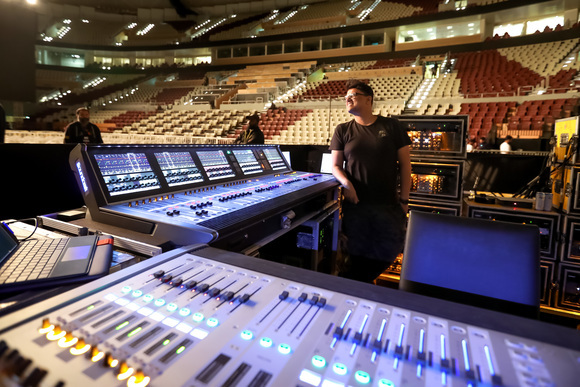 "Sound quality will always be the top priority for us at Soundcraft and we know customers will be amazed at the quality they hear from such a compact and affordable board," said Sean Karpowicz, Product Manager, Soundcraft. "Throw in multi-track recording capability, incredible digital effects and remote mixing, and the Si Impact is a musician's best friend!"